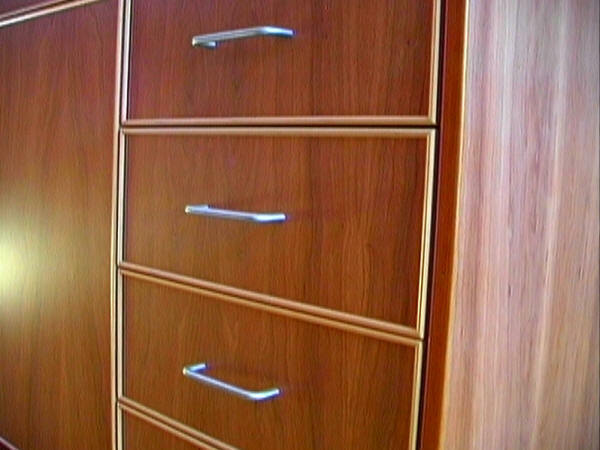 Our drawers are constructed with impeccable attention to detail, both inside and out. 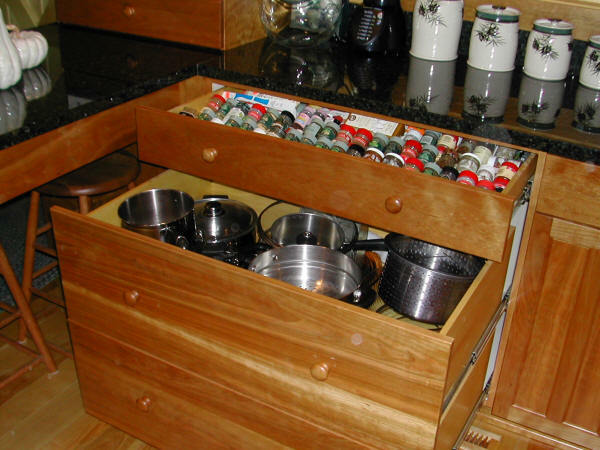 As you explore our drawer gallery, please take note of how we expertly craft the drawers to fit the contents within it. 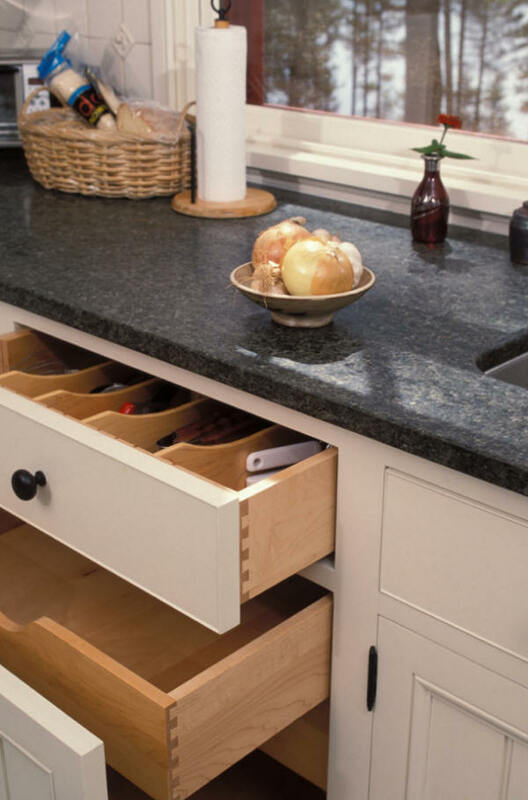 At the paper planning stage, we often ask our customers to go through their favorite recipes and let us know where each ingredient should be. 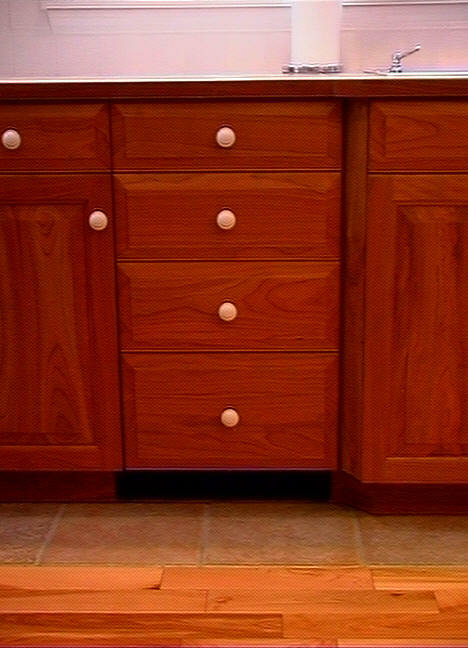 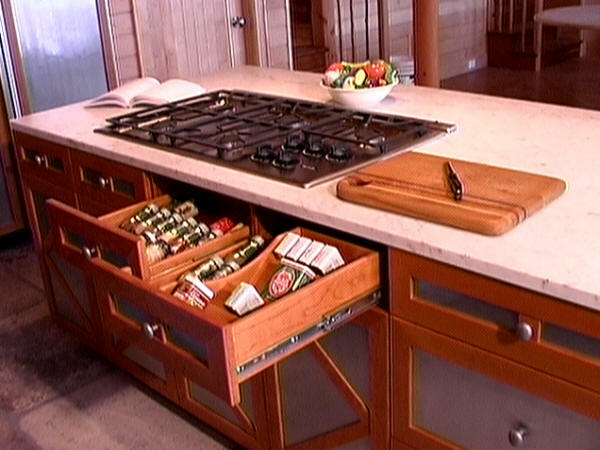 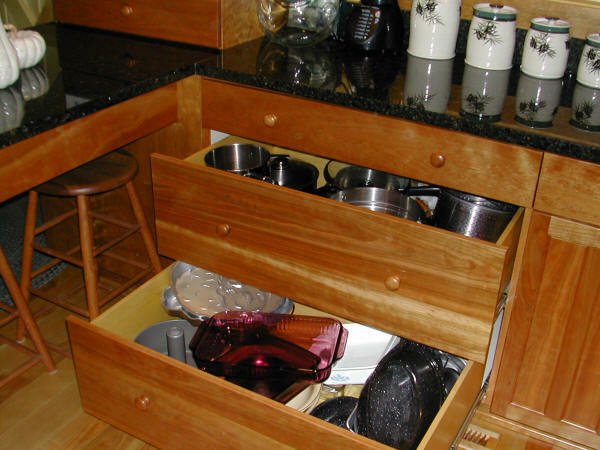 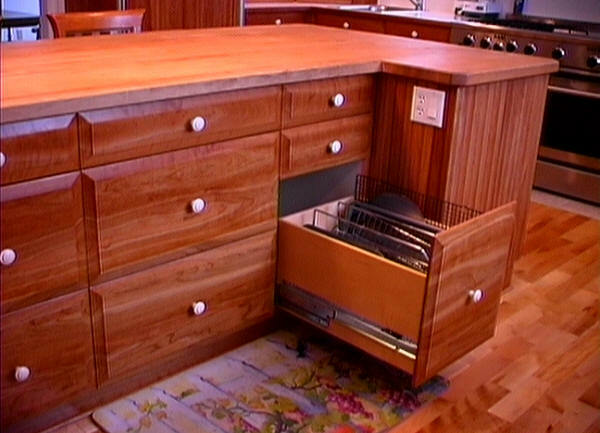 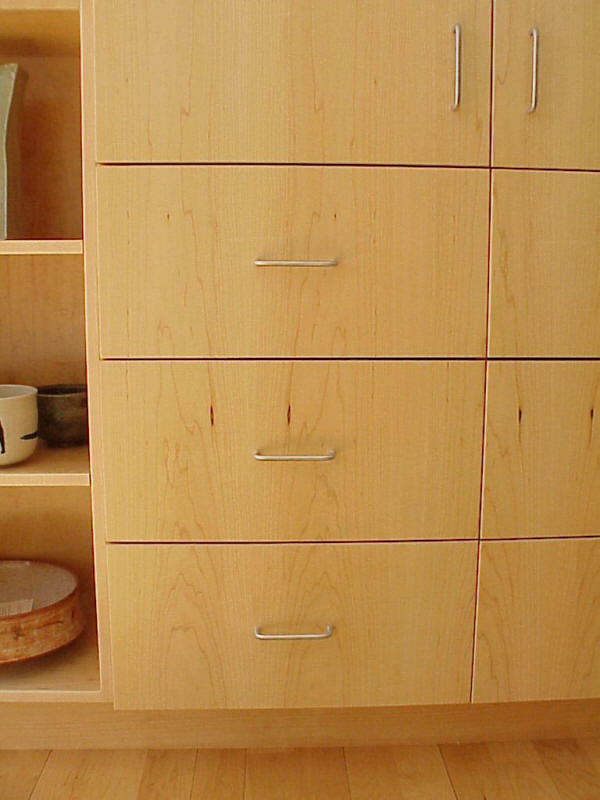 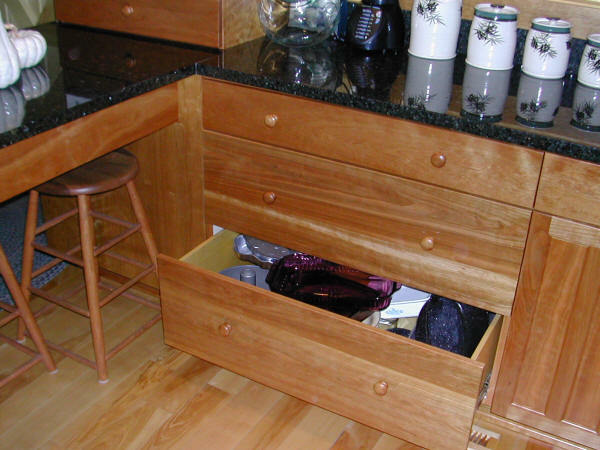 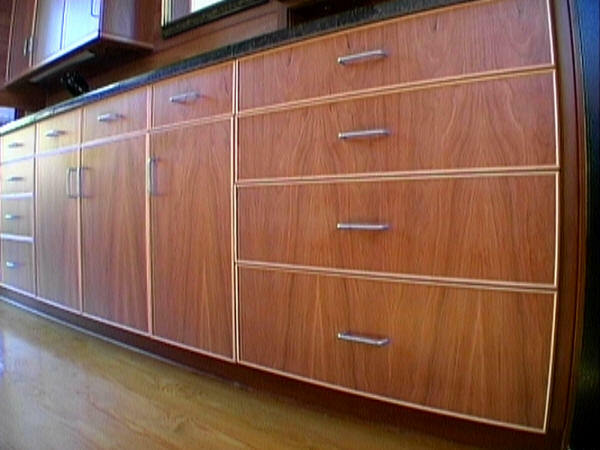 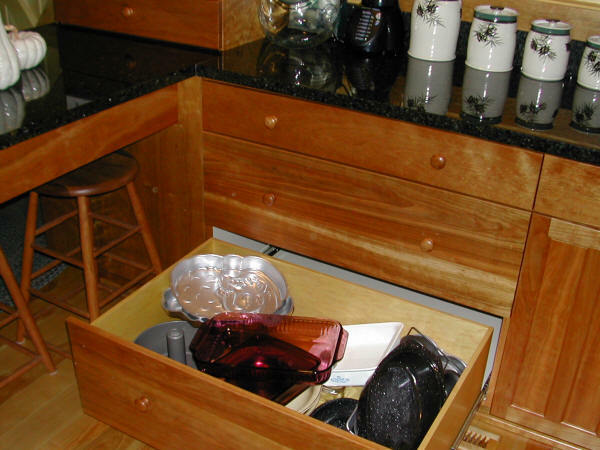 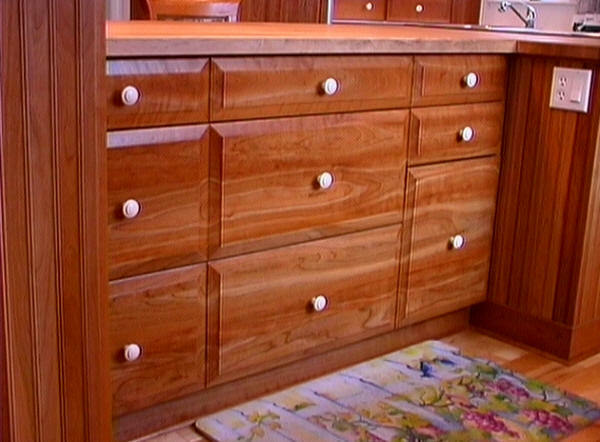 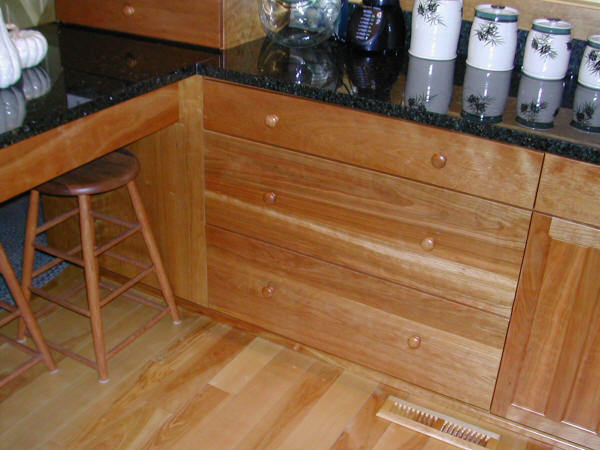 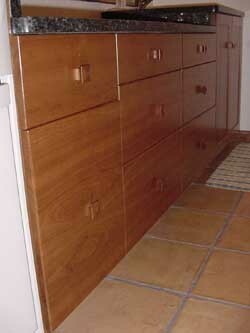 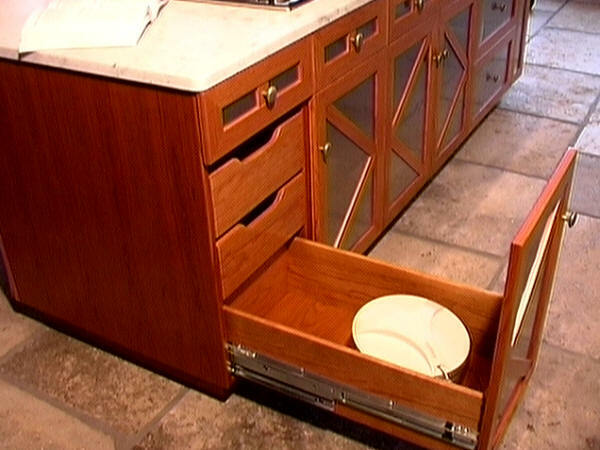 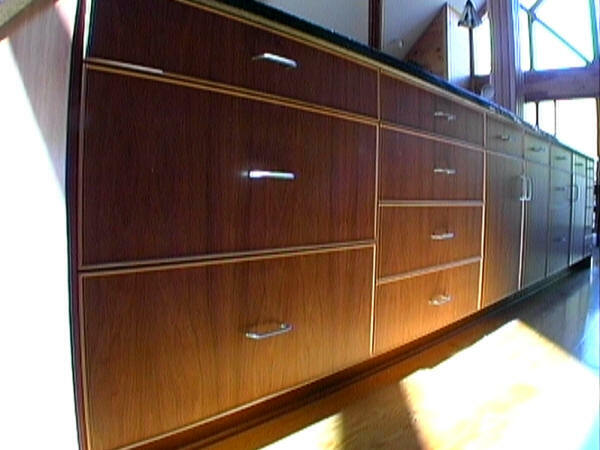 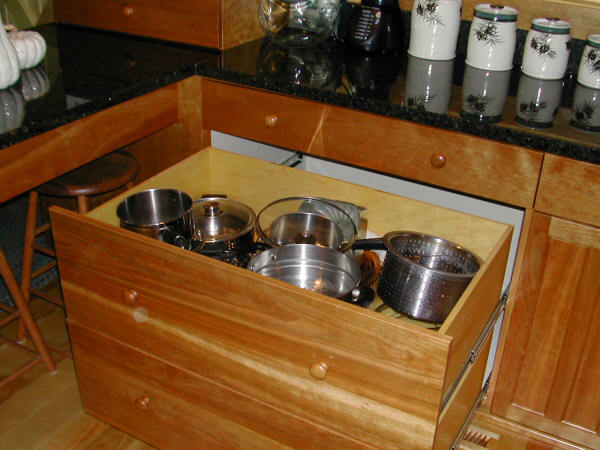 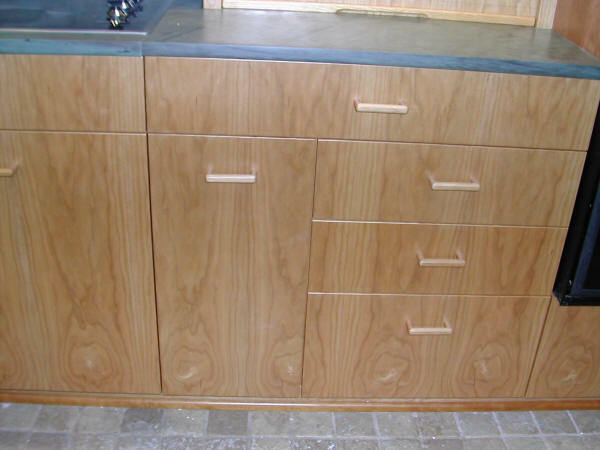 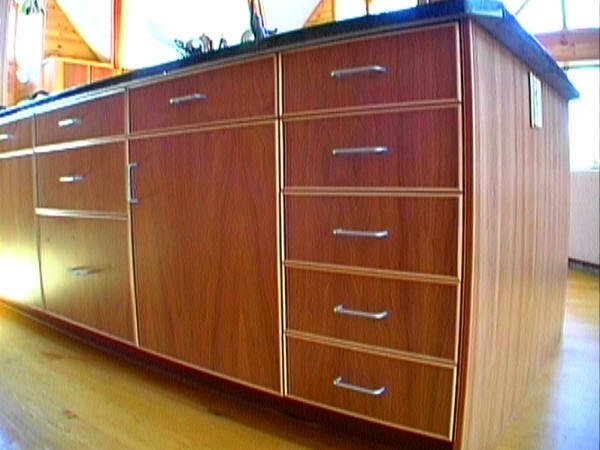 Then, we tailor it to the entire space we’re creating, including the drawers, for a perfect fit. 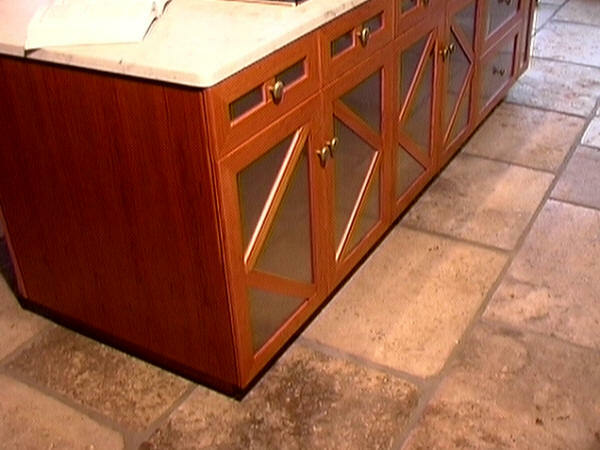 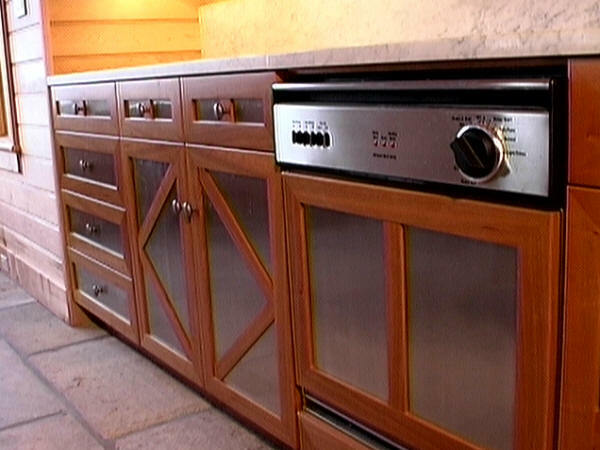 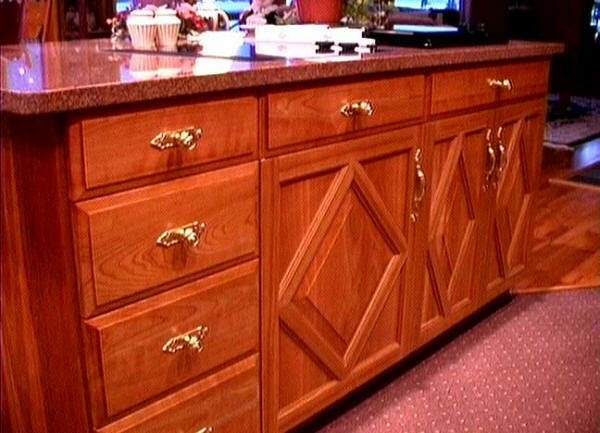 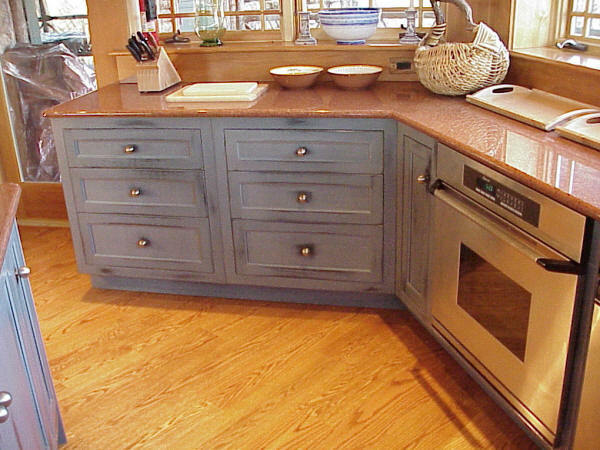 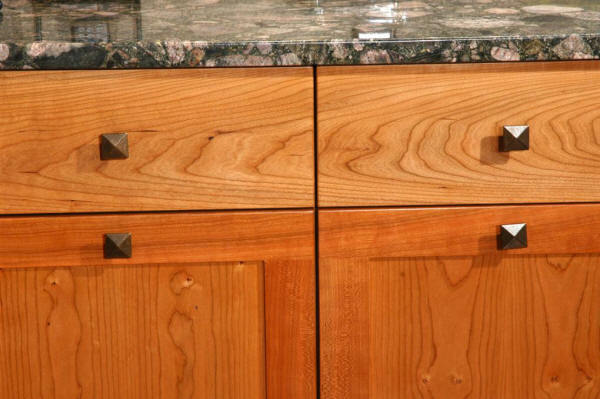 At John Gillis Cabinetry, Inc. even the smallest and most functional elements of your project are elevated to works of art.